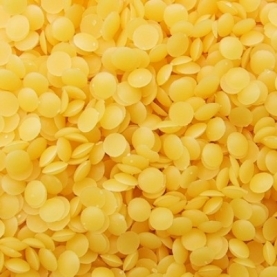 Our Organic Beeswax Pastilles have a mild, sweet aroma and a vibrant, golden yellow hue. Our beeswax has been filtered, so it is free from debris. The small size of the pastilles makes this beeswax really easy to work with.